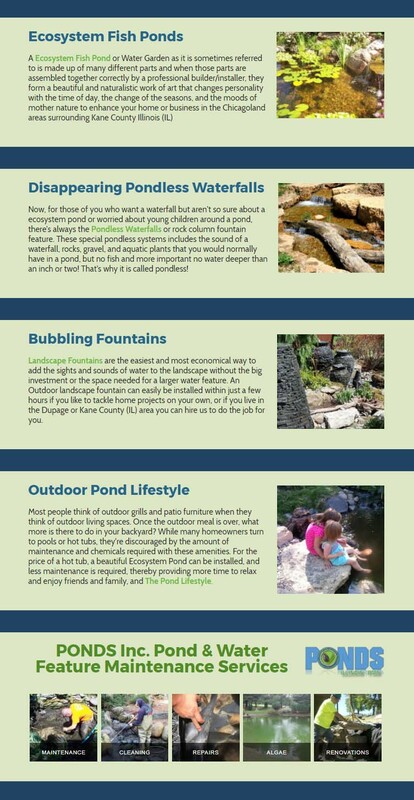 Our Business profile & service pages are the backbone to our listing services & online results. They allow potential customers to be able to easily find & contact your business when they search for services that you provide in their local area. Our Synergistic approach is what sets our network apart from other business listing services and advisory networks. We provide websites that are service focused, maps that are easy to navigate, and branded web pages for your business so that the customer can research your business and decide if your services best fits their needs. 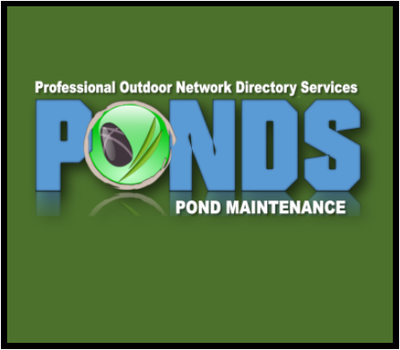 Currently we offer service listing options for the pond and water garden industry. 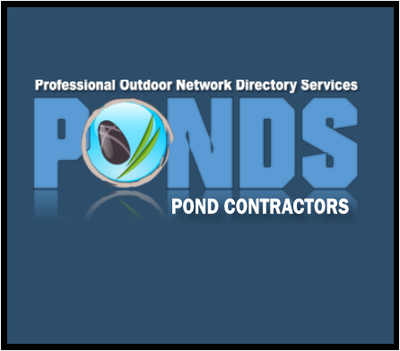 The pond-contractor.services website is for pond professionals who want to be found by customers looking for Pond Contractor / Installation services. 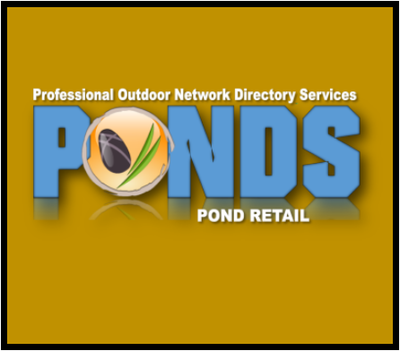 The pond-retailer.services website is for pond retailers who want to be found by customers looking for Pond supplies, Aquatic plants, or Pond Fish services. The Company Information consists of a full web page dedicated to your company and services within our service websites. Company profile pages give your potential customer the opportunity to become familiar with your company and services you provide. From these pages the customer can access your other service listing pages (If applicable), your website pages, contact you via web form or call you directly. Additionally, each company page is optimized for search engines to display the services you offer in your local market to customers online. 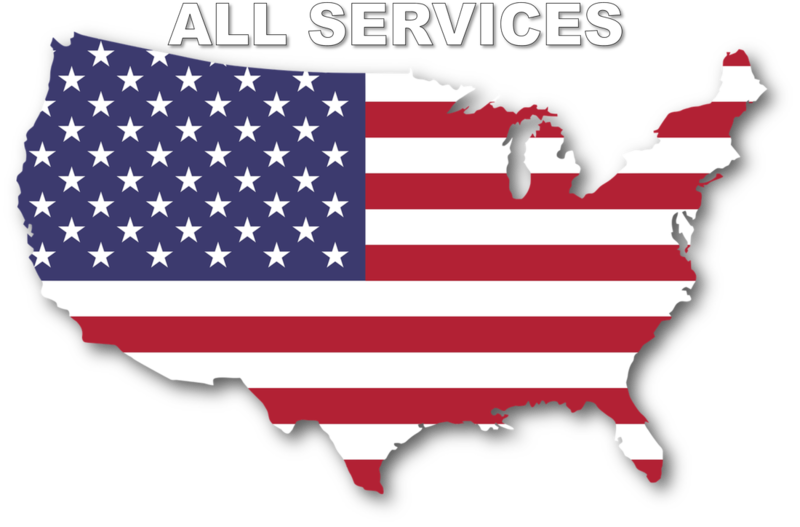 Our service listing pages provide you the to target multiple services and get page one results when people search for specific services in your area. By signing up for a company information page and multiple service listing pages you will exponentially increase your chances of customers finding your services online. By focusing separate pages on the services you offer we are creating more content to be indexed by search engines and ultimately more opportunities for customers to find you online. It's simple math, more is better..